Digital technology & innovation are the driving forces behind the transformation in healthcare, leading to a world of increasingly relevant, human-sized, solutions to health challenges. Roberto is a pioneer in digital health and a recognized thought leader, people-inspiring founder, serial entrepreneur and global manager. Trained as a medical doctor and in marketing communications, his passion for medicine, computer science and human-technology interactions have led to his lifelong commitment and dedication to the advancement and spreading of digital healthcare, he holds a strong belief that digital innovations and technology will be the most impactful drivers of change in healthcare. Roberto is currently CEO at Healthware International the largest, independent, healthcare consultancy (more than 700 people in Europe and USA through the Intouch Solutions joint venture) helping life sciences companies, healthcare stakeholders and start-ups navigate the transformation in healthcare, from strategy to technology. 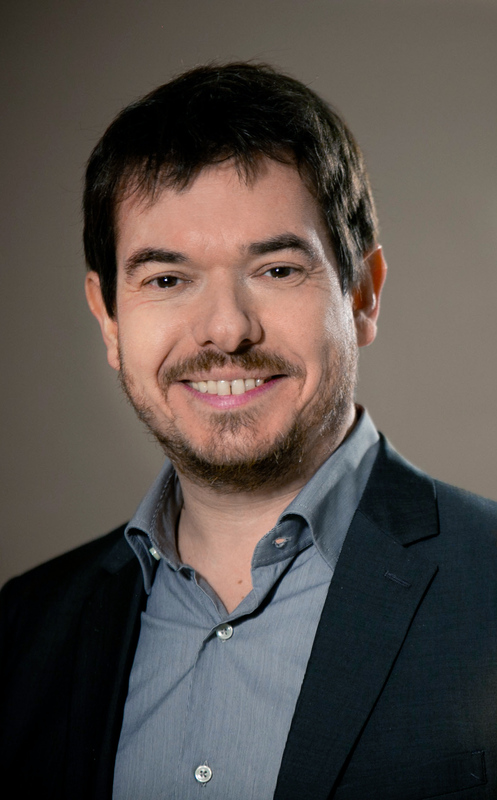 Roberto is also very active in the digital health ecosystem in various advisor capacities both in Europe and in USA to companies, start-ups and investors; among others he has been recognized Best Industry Leader by The Health 2.0 - 10 Year Global Retrospective Awards in 2016, nominated Transformational Leader at The 2017 PM360 ELITE Awards and named among the 100 Most Inspiring People by PharmaVOICE in 2017. He is a regular keynoter at numerous conferences, has been President of the HealthTech Summit and is chairman at Frontiers Health, which emerged as one of the leading digital health conferences globally. There is no better day than Women's Day to share the key role that women have in Healthware.